One more step to our new facility! 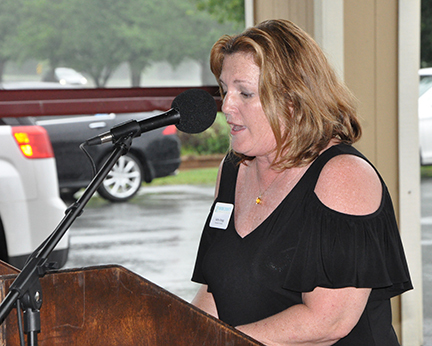 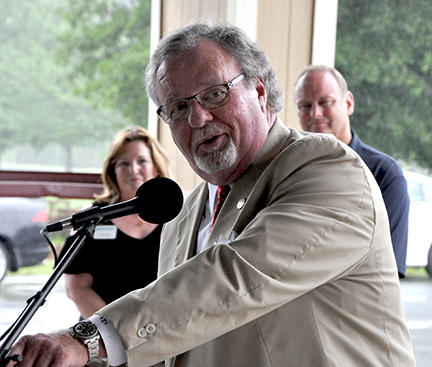 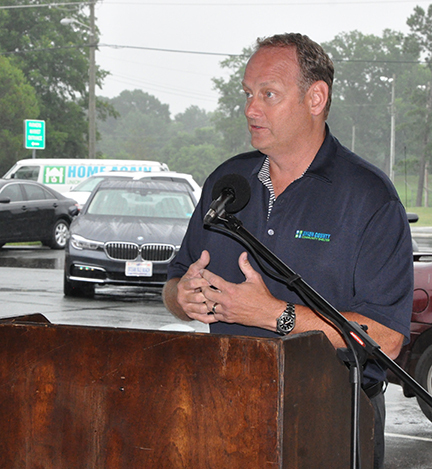 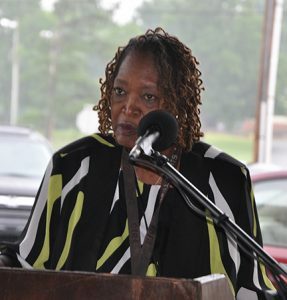 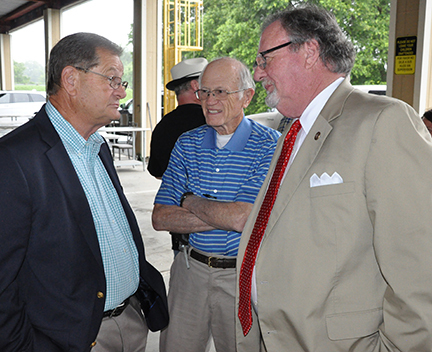 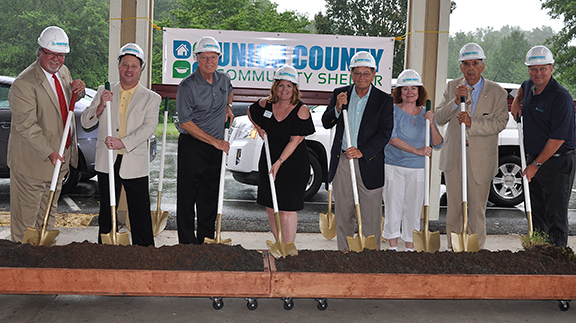 Torrential rain didn’t dampen the spirits of Community Shelter supporters during our groundbreaking recently. 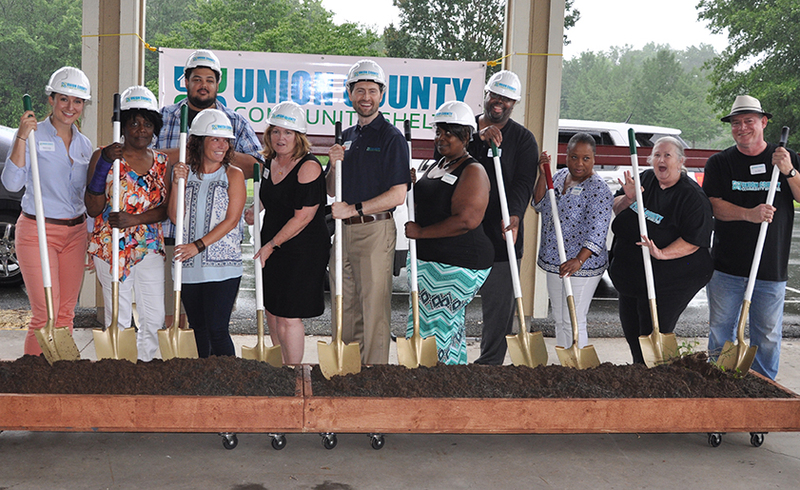 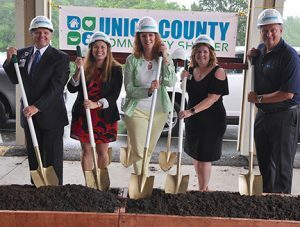 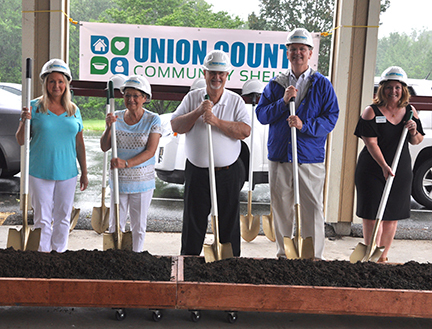 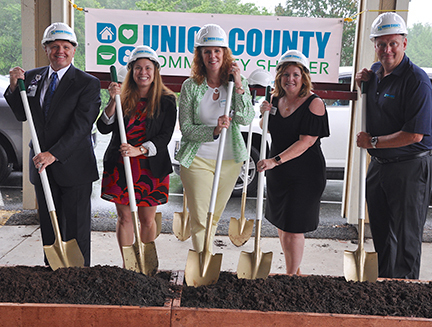 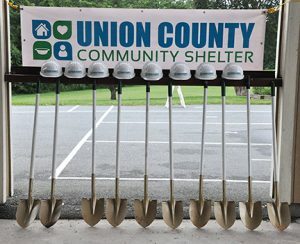 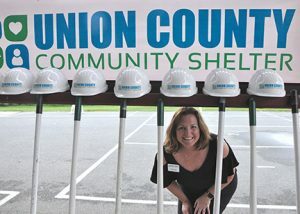 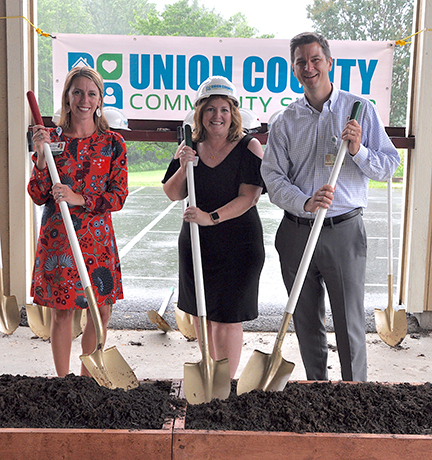 Our groundbreaking marked the first physical step to building a new facility to serve the hungry and homeless in Union County. 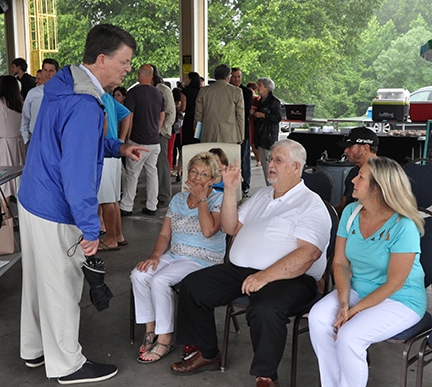 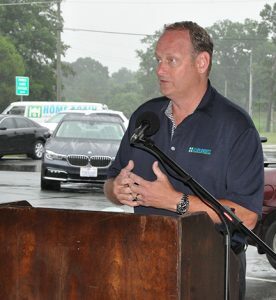 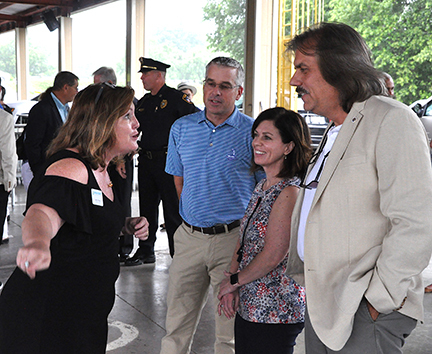 Despite torrential rain, a crowd of more than 100 attended the ceremony, which was moved across the street to the Farmers Market.